Niagara's Finest Hotels is pleased to offer a unique collection of boutique, luxury hotels in beautiful Niagara-on-the-Lake, Ontario. Each with its own distinctive character that allows you to choose one that best matches your personality and preferences. 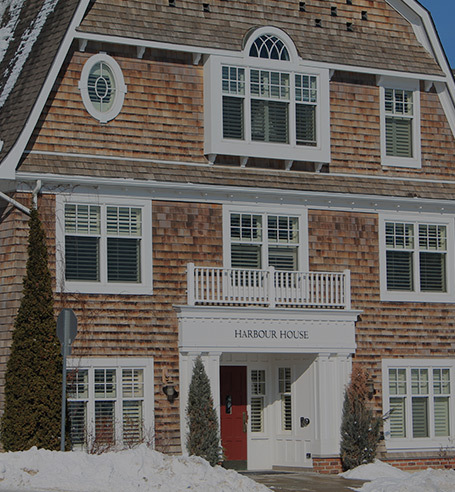 Whether it is the historic charm of The Charles Hotel, the top-rated Harbour House Hotel, or the contemporary luxury of the Shaw Club Hotel, we have a hotel to meet your unique needs and tastes. 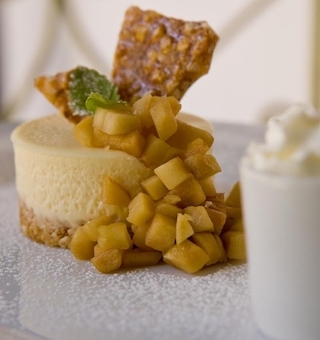 Niagara’s Finest Hotels offers so much more than outstanding accommodations in the heart of Niagara-on-the-Lake. 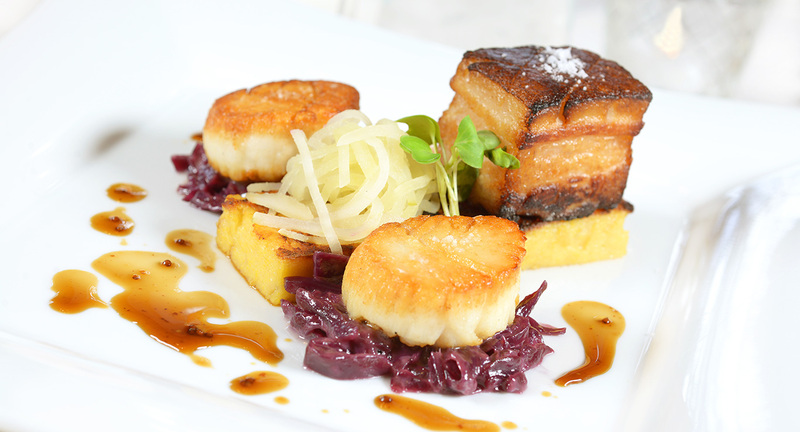 Experience exceptional dining at our two restaurants, Zee’s Grill and Hob Nob where our celebrated chefs create locally-inspired meals. 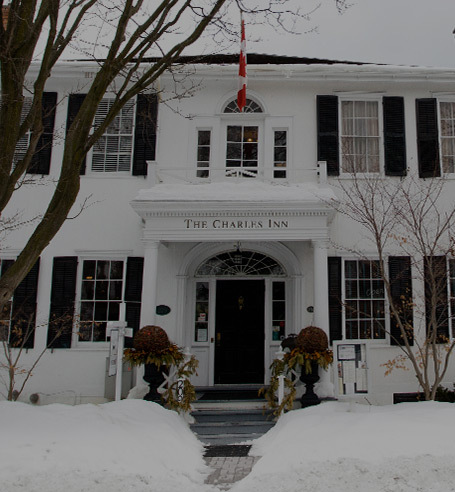 For romantic weddings in Niagara-on-the-Lake, look no further than The Charles Hotel. Combining historic charm with elegant details, it’s the picture-perfect wedding destination in Niagara-on-the-Lake. 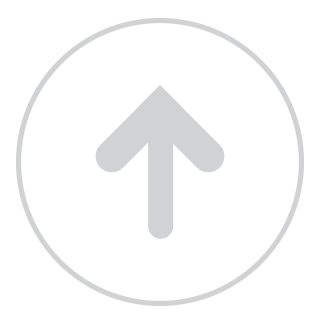 For a bespoke approach to business meetings, host your event with Niagara's Finest Hotels. Just a short drive from Toronto, our dedicated staff provide all the requirements for a business event your guests won’t soon forget. 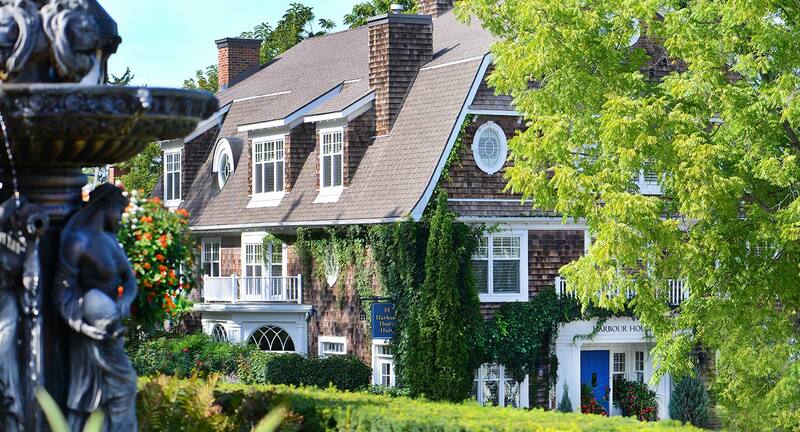 There's no better way to experience Niagara-on-the-Lake than through the picturesque waterfront accommodations at The Harbour House Hotel. Stroll along the water and take in the tranquil views of Lake Ontario. Enjoy first-class accommodations, cozy comforts and classical and elegant details that make the Harbour House Hotel a tranquil destination for travellers in Niagra-on-the-Lake. 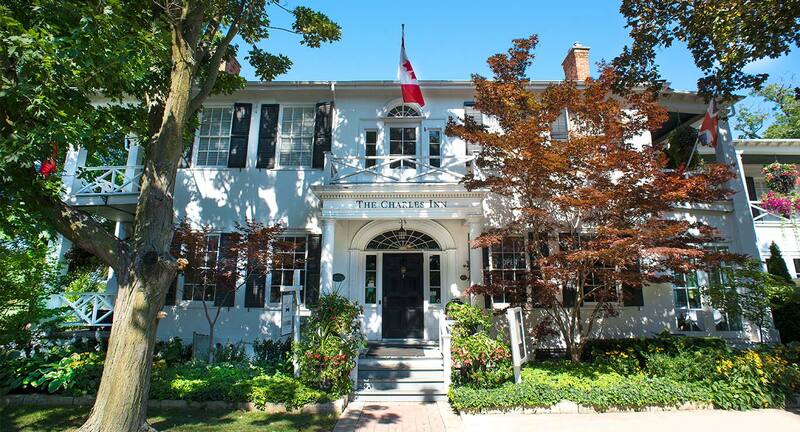 Tucked away and surrounded by lush gardens, The Charles Hotel is your home-away-from-home in Niagara-on-the-Lake. 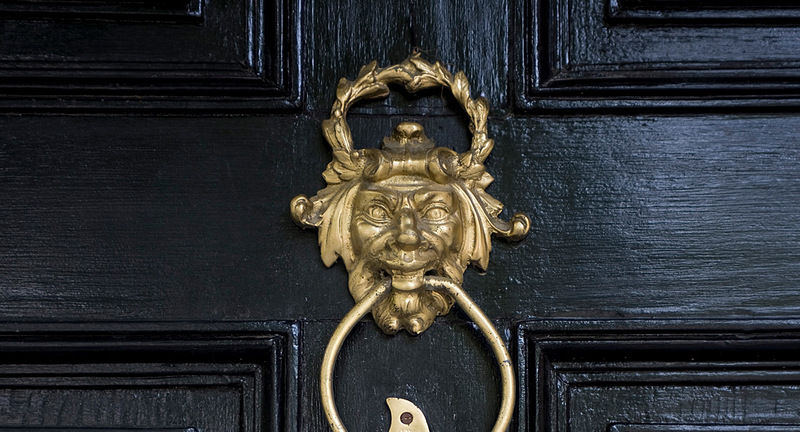 Experience true hospitality, elegant architectural details and inviting amenities. Perfectly situated just steps from the region's greatest attractions, The Charles Hotel is the natural choice for an inviting retreat in Niagara. 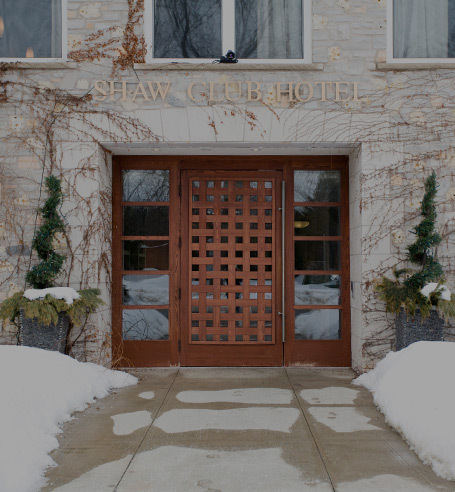 The Shaw Club is all about elegance, style and renowned hospitality that has our guests feeling like a VIP during every visit. 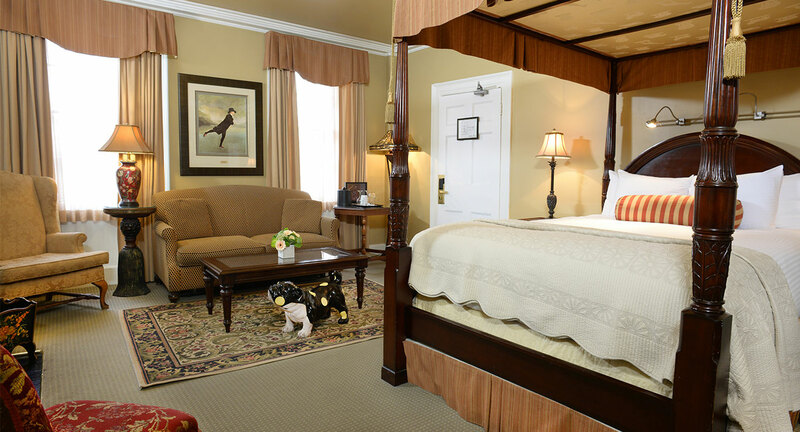 Enjoy intimate and upscale rooms, as well as spacious and inviting common areas throughout the property. 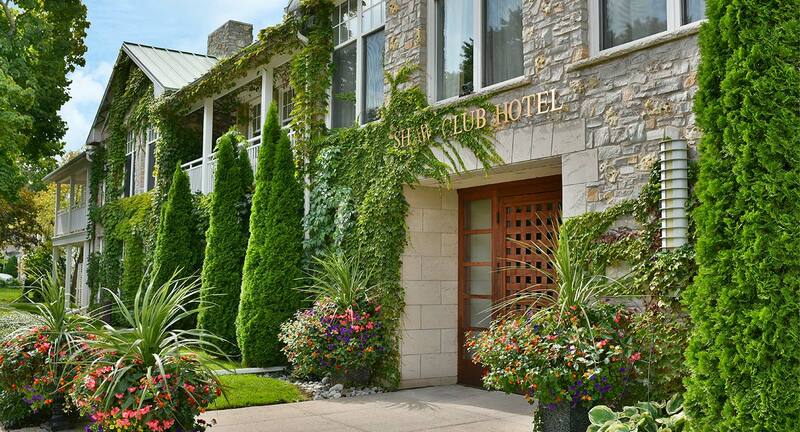 Experience a boutique hotel experience in Niagara-on-the-Lake unlike any other.